OMG! 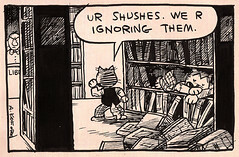 LOL cats and libraries! I can has a topic!